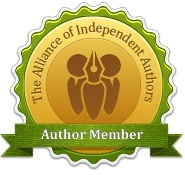 Welcome to my writing place! 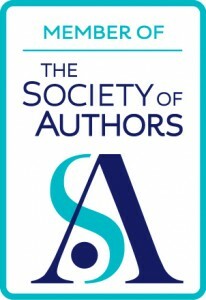 Here you’ll find posts about writing and publishing, marketing, fabulous guests, research, author-entrepreneur skills, writing life, Real Life and what I’ve been up to! 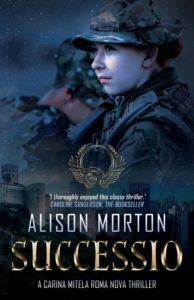 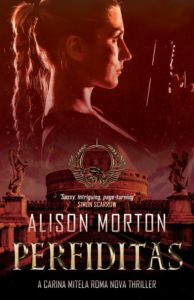 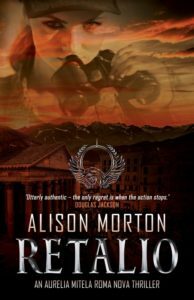 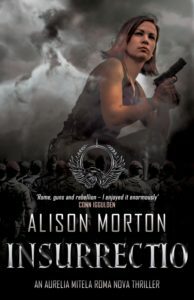 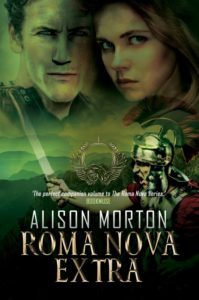 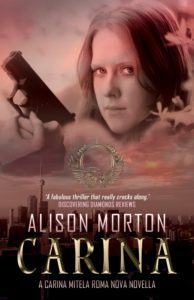 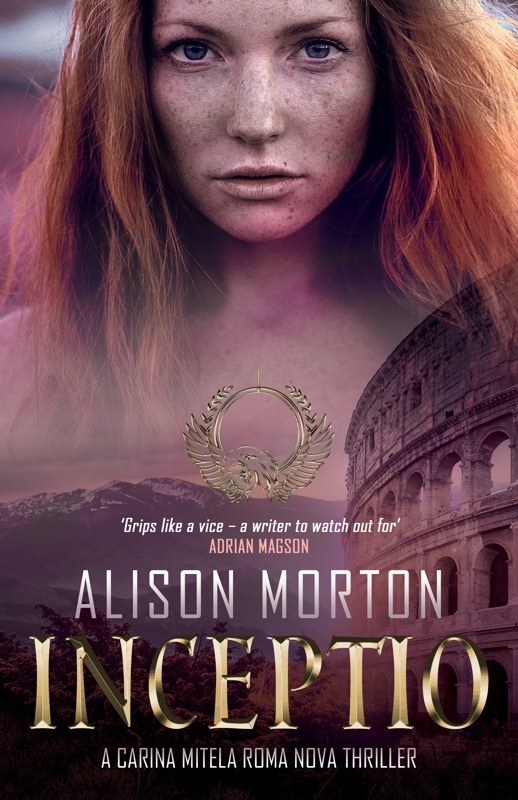 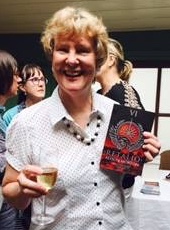 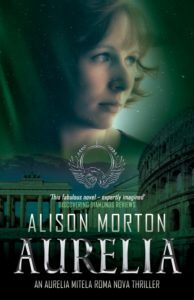 Do visit my other site – Alison Morton – Author of the Roma Nova thrillers – which focuses on the Roma Nova books and where you can discover more about Roma Nova and its heroines, Carina and Aurelia. 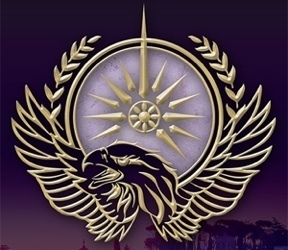 In the meantime, you can download the first book in the series FREE by clicking the button below.